When it comes to women&apos;s health, one word regularly pops up on the radar these days: "soy." 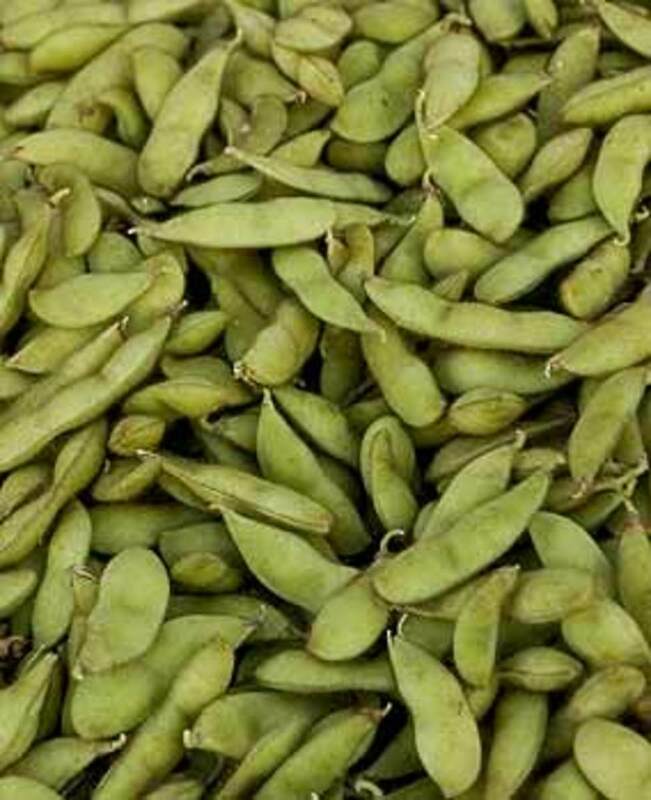 In reality, anyone can benefit from eating products made from soybeans, a popular member of the pea family. 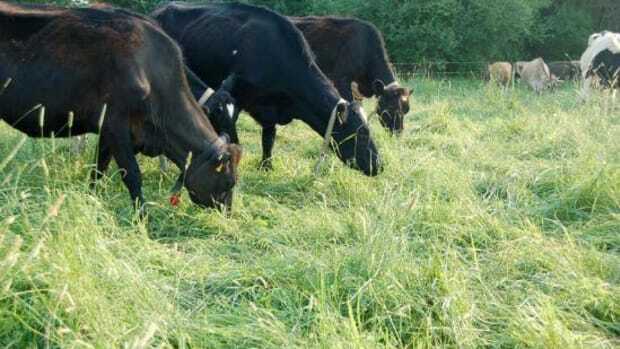 They are high in quality vegetarian protein and low in calories and cholesterol-an important dietary plus when you realize that more women die from heart disease each year than from all forms of cancer. The most popular legume in the world (particularly in Asia), soybeans are also an excellent source of vitamin B, calcium, potassium, zinc, iron and other minerals. 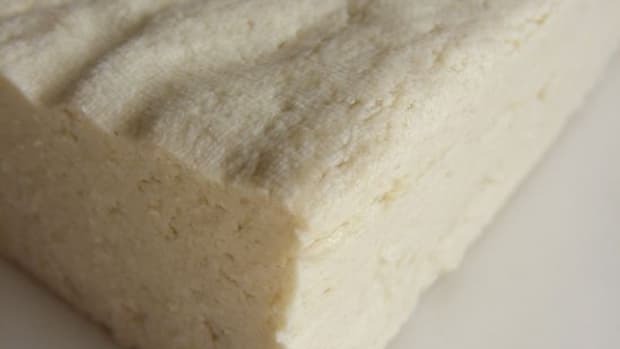 In addition to the native bean form, soy can be enjoyed as soymilk, tofu (unflavored bean curd), tempeh (a firm curd with a nutty flavor, usually fermented), textured vegetable protein ("veggie" burgers or "meat" loaf) and miso (like soy sauce, used to flavor a variety of dishes). 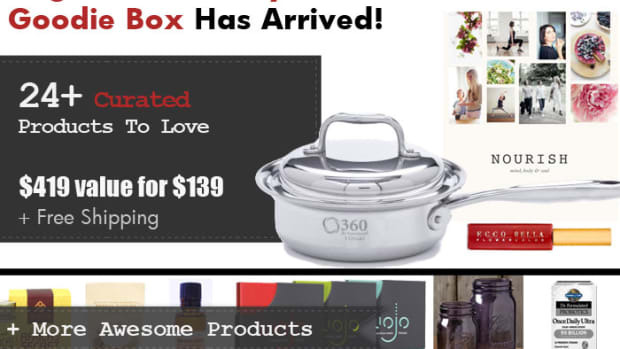 Creative manufacturers have also added soy to a host of packaged foods. These baked snack chips taste like Mom&apos;s apple pie. A creamy blend of soymilk and Japanese green tea. A refreshing drink spiced with black and green tea, cardamom, cinnamon, ginger and cloves. Nicely textured "burger" of beans, soy protein, brown rice, corn and wheat, with Southwestern spices and Anaheim chiles. Meatless breakfast "sausages" that go great with eggs. "Eating soyfoods can be especially important for women, simply because they offer many of the things too many women just don&apos;t get enough of, including calcium and protein." says Mary Adams, marketing director for White Wave, a leading manufacturer of soy products based in Boulder, Colorado. Indeed, health-conscious women are adding soy products to their shopping carts in record numbers. According to the Soyfoods Association of North America, total retail sales hit $4 billion in 2003, increasing approximately 10% from the prior year. In comparison, soyfood sales hit a negligible $862 million in 1992. One in six Americans now consumes soyfoods or soy beverages at least weekly. There&apos;s been a great deal of media-fueled hype, however, that has led to confusion over what soy products can-and cannot-do. A few years ago, many groups claimed soy could prevent heart disease and cancer, but studies have been far from conclusive. While such assertions continue to be made, the reality is that soy&apos;s preventive properties have been overstated, according to Marcy L. Zwelling-Aamot, MD, an internal medicine and critical care specialist in Los Alamitos, California, and immediate past president of the Los Angeles County Medical Association. What is true, Dr. Zwelling-Aamot tells OrganicAuthority.com, is that soy is most certainly a healthful food choice-a reliable, nutritious addition to one&apos;s daily diet. But the true "joy of soy," she says, is the relief it offers to women going through menopause. Soy can reduce or eliminate many of the symptoms that plague women whose estrogen levels are plunging as ovulation ceases: hot flashes, night sweats, mood swings and even vaginal dryness-a sexual health nightmare. Dr. Zwelling-Aamot views soy as an alternative to hormone replacement therapy-but only when patients experience menopausal symptoms. If patients are asymptomatic, she sees no reason to prescribe anything other than a healthful diet. "It&apos;s the patient&apos;s choice," she says. "They can take a pill or try a diet rich in soy. Both are viable options." Black cohosh, an herb native to North America, is another over-the-counter remedy for symptoms of menopause, notes Machelle Seibel, MD, a professor of clinical obstetrics and gynecology at the University of Massachusetts in Worcester, and author of The Soy Solution for Menopause: The Estrogen Alternative. 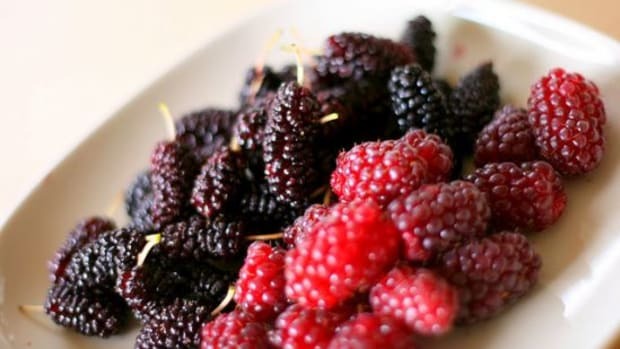 "Add to that lifestyle changes, such as yoga, exercise, and limiting cigarettes and caffeine, and you have a wonderful recipe for smoothing the transition. I anticipate that doctors who have been touting the benefits of HRT as the only choice for managing menopausal symptoms will finally accept alternative treatments." When shopping for soy products, select those made from organically grown beans, which have not been exposed to artificial pesticides or fertilizers. "Chemicals change soil composition," says Keith DeOrio, MD, medical director and founder of the DeOrio Medical Group in Santa Monica, California. 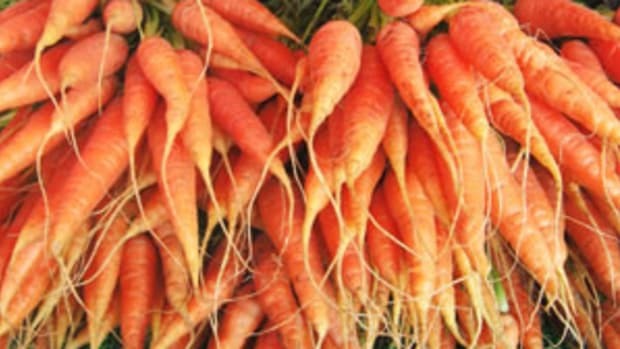 "Organic foods have higher nutrient levels," he tells OrganicAuthority.com. "Plants are a lot healthier and are able to photosynthesize properly. With nonorganic foods, toxins can build up in the liver, kidneys and colon, where they are not fully excreted. This can cause unhealthy changes in cellular metabolism." If you&apos;re a woman with children, make organic eating a family affair. 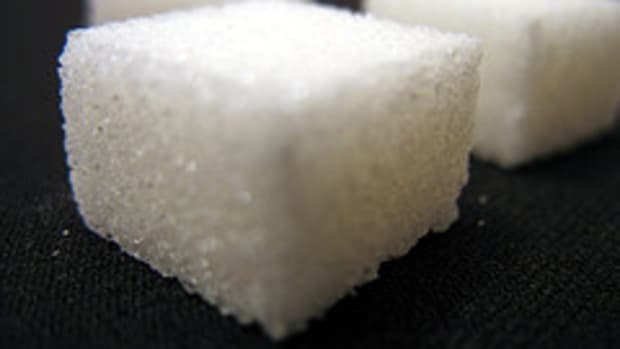 Poor food choices and a reduction in physical activity are contributing to an epidemic of formerly "old people&apos;s diseases"-namely diabetes and heart disease-in American children, according to Ximena Urrutia-Rojas, DrPH, an assistant professor of public health at the University of North Texas Health Science Center in Fort Worth. "Solutions that involve the whole family tend to be the most successful, since everyone in the household probably shares similar eating and exercise habits," Dr. Urrutia-Rojas says. VitaSoy USA was continually inundated with the same question from tofu virgins: "What do you do with it?" 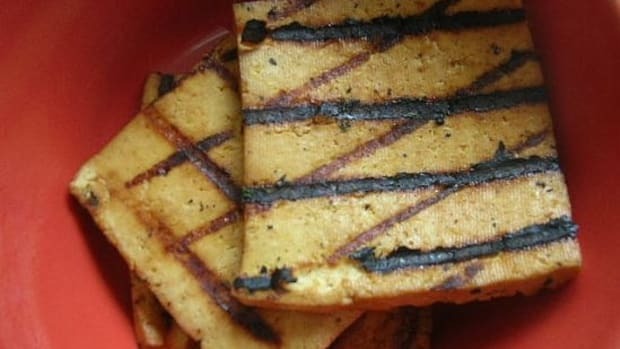 The company recently made life less complicated for time-challenged cooks with Nasoya Marinated Tofu-pre-cubed, all-natural, Asian-flavored squares that can go straight into the wok or pan. For a quick gourmet stir-fry, combine the marinated tofu, diced vegetables and rice for an easy-to-prepare dish. There&apos;s no need to add sauce or seasoning. 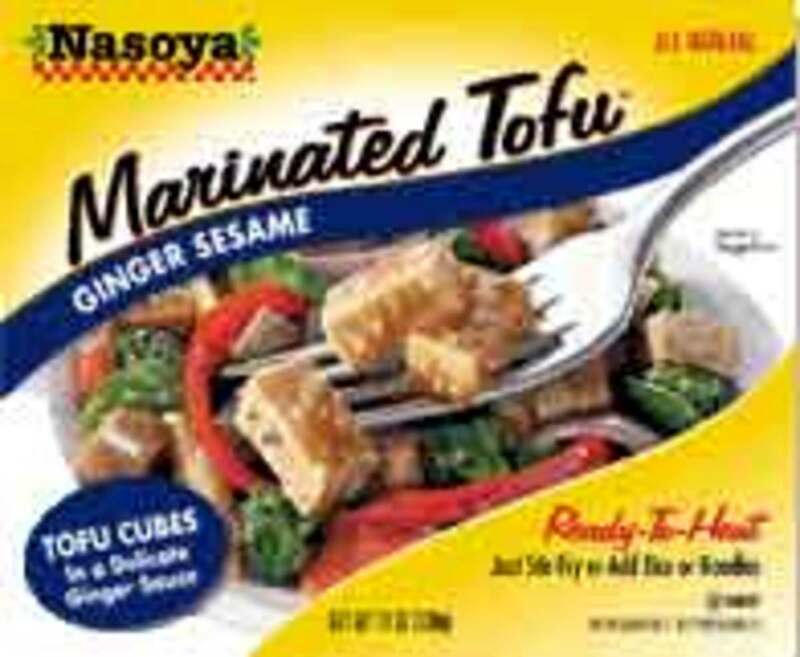 Nasoya Marinated Tofu is available in four flavors: Thai Peanut, Teriyaki, Ginger Sesame, and Sweet & Sour. Here&apos;s a quick and easy recipe from the VitaSoy kitchens (Nasoya&apos;s parent company). Into a large bowl, add a 5-oz. bag of Dole Spring Mix Salad Blend (for example). Add chopped vegetables, such as peppers, broccoli, carrots, celery, scallions, cauliflower and snow peas. Add 1 package of Nasoya Ginger Sesame Marinated Tofu.